Swamp Dogg (vocals, keyboard); Vera Cross (vocals); Patty Gaddum, Rebekka Ling (backing vocals); Mike Hendrix, Bart Lust, Dirk Beets (horns); "Lucky" Lloyd Wright (guitar); Michael Murphy (keyboard); Steve "Stoney" Dixon (bass); Craig Kimbrough (drums). 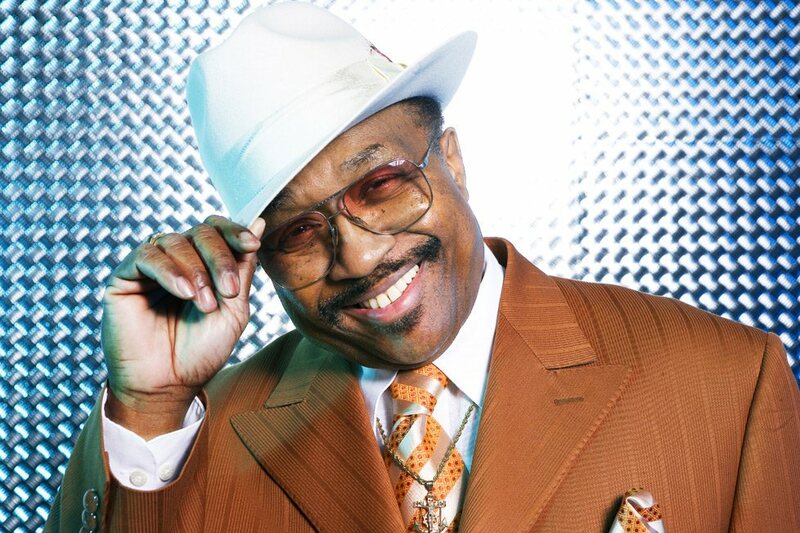 Although he was born in 1942 as Jerry Williams Jr. (in Virginia) and was only 12 years old and known as Little Jerry when his first single was released, this singer-songwriter, keyboard player and producer only adopted the name Swamp Dogg in 1970. Total Destruction to Your Mind was the first of his now more than twenty albums, and contained numbers about racism, hypocrisy and had all kinds of texts that were challenging at that time. Swamp Dogg can measure himself against other greats but his audience has always been reserved to connoisseurs; few hits but a great deal of quality and political engagement. And that's why hip-hop producers are eager to sample his music. The man has lived and breathed music for over half a century and as a producer he has helped many other vocalists in their careers, in the most diverse genres. But his strongest weapon is his voice, which is anything but ordinary.